Don’t Delay…Special offers on Domain and Web Hosting Today..! Your Next Top Web Hosting Choice Easy Now With DomainRacer…! Get 16x Faster Speed From DomainRacer! Free resources like SSD storage hosting with 16x faster LiteSpeed technology and Free SSL certificate to secure your website and also offers Youtube Video Series, Blogs and Knowledgebase etc. Manage your emails through the enhanced best web hosting deals, create unlimited POP3/IMAP email accounts and Aliases and the security of FTPS, the flexibility of SSH, and the mod_Security. WordPress is one of the most reliable and popular platforms, to start a blog or develop a website. It embraces simplicity with an easy-to-use dashboard that enables maximum usability. Yes, you can host multiple websites on our Advanced plan where you can buy unlimited bandwidth, disk space and 20x faster LiteSpeed with free SSD hosting. What is Shared web hosting? Where is the location of data centers? In Shared Web Hosting a single server hosts multiple websites, which means you can share your server with multiple websites on our server in different countries like India, UK, USA, Bangladesh, Canada, Chennai & in all over the world and also gain top 10 multi-domain name lists from DomainRacer web hosting company. DomainRacer has UK, USA, Canada, Germany and Singapore data center etc. Does the Control Panel cPanel include a website builder? 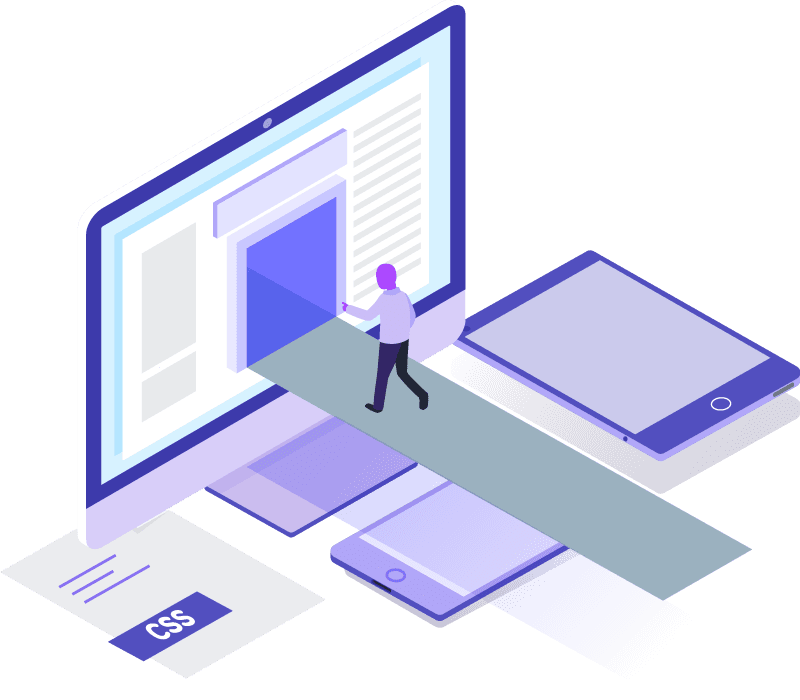 Yes, you can use SitePad Website Builder, which is a drag & drop website builder editor which build beautiful designs to publish static web pages for ecommerce or blogs site. DR web hosting companies team made web hosting services accessible to everyone anywhere in India, Canada, South Africa or Bangladesh or on the world. They designed their control panel so that it is easy to manage your domains and web hosting in one place for their indian or any other customers around the globe. What do I get with web hosting from DR? You’ll get top 10 web hosting features with the best domain and web hosting provider unlimited disk space, unlimited bandwidth, FTP access, databases, marketing and security tools, Supports multiple languages, ability to manage 20x faster speed with LiteSpeed technology and friendly customer support for 24/7/365 days. DomainRacer offers Knowledgebase, Blog and Youtube Videos for web hosting guidance.